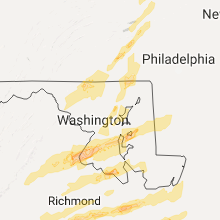 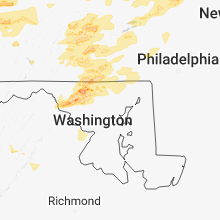 The Forestville, PA area has had 0 reports of on-the-ground hail by trained spotters, and has been under severe weather warnings 9 times during the past 12 months. 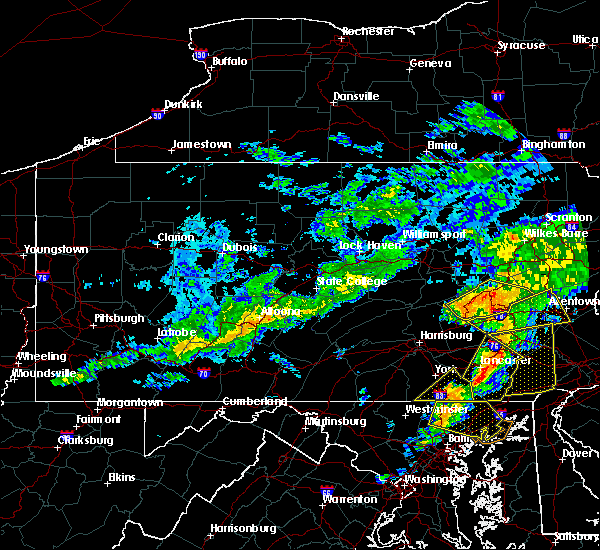 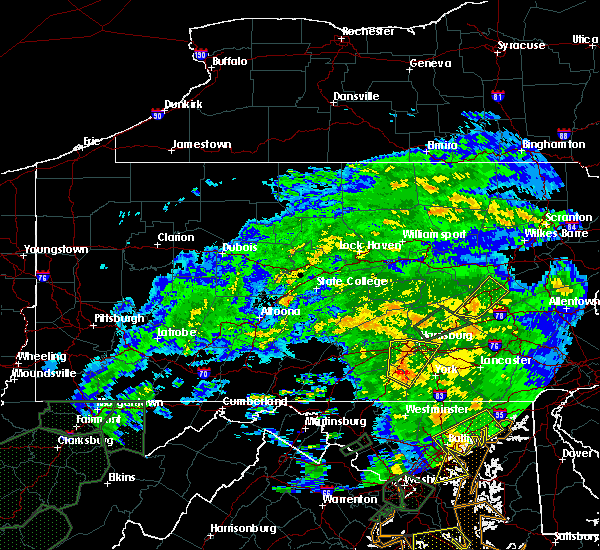 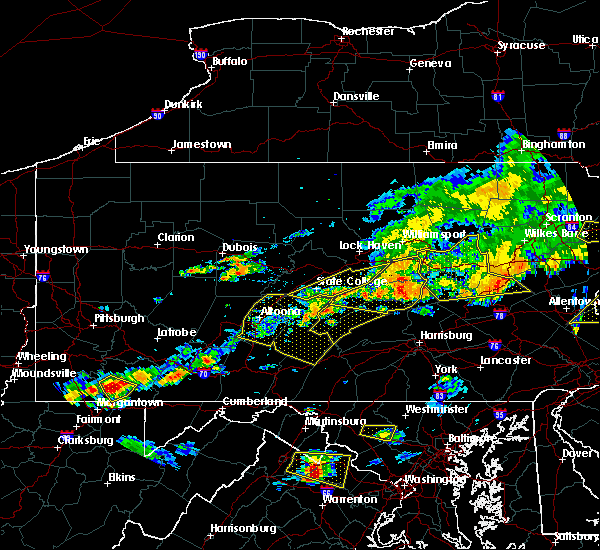 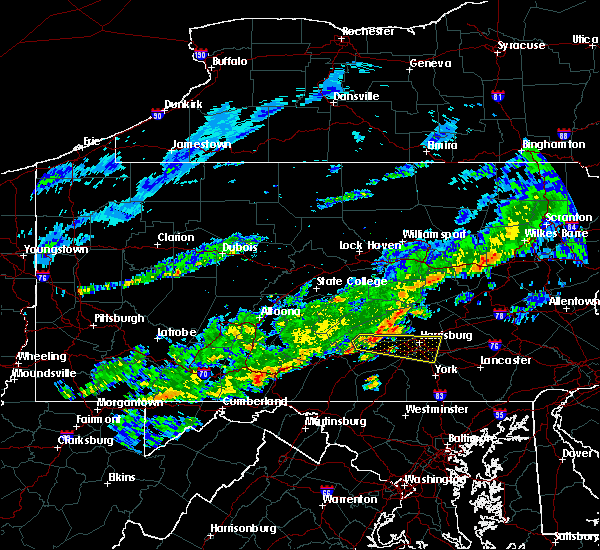 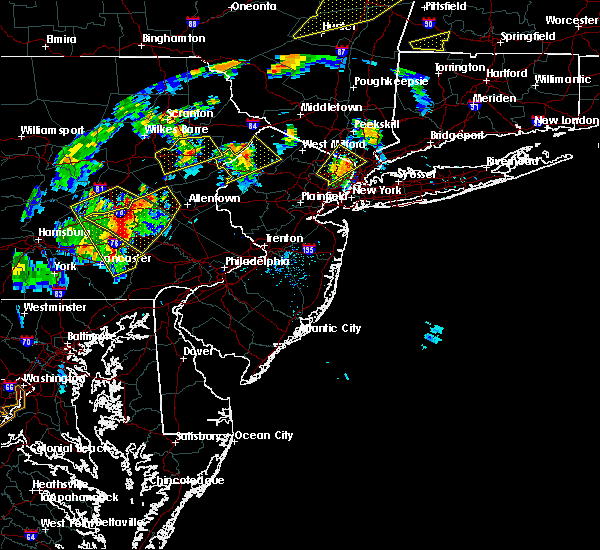 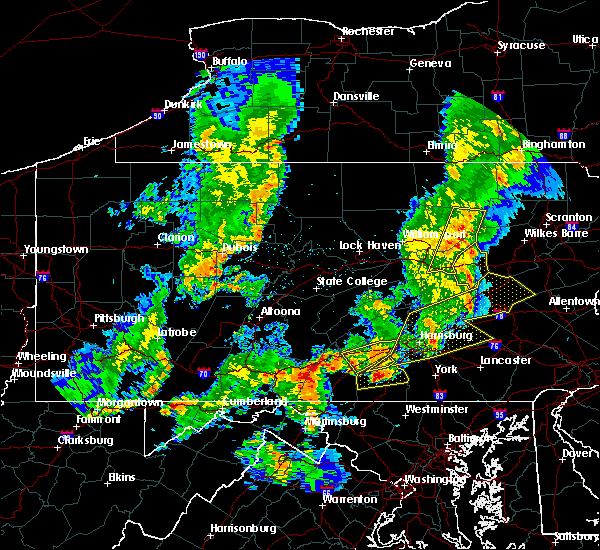 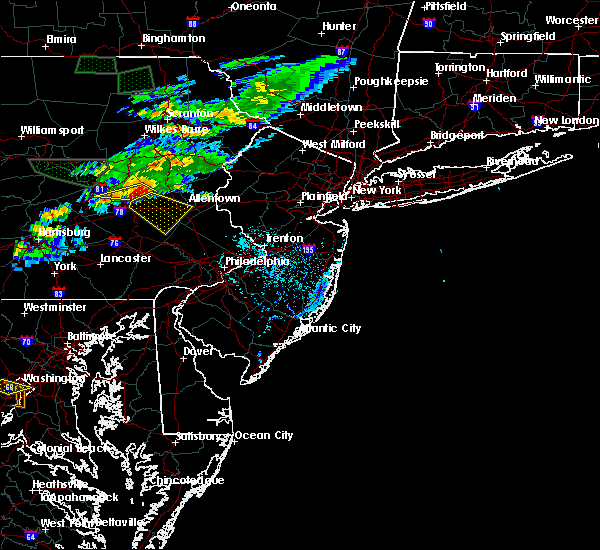 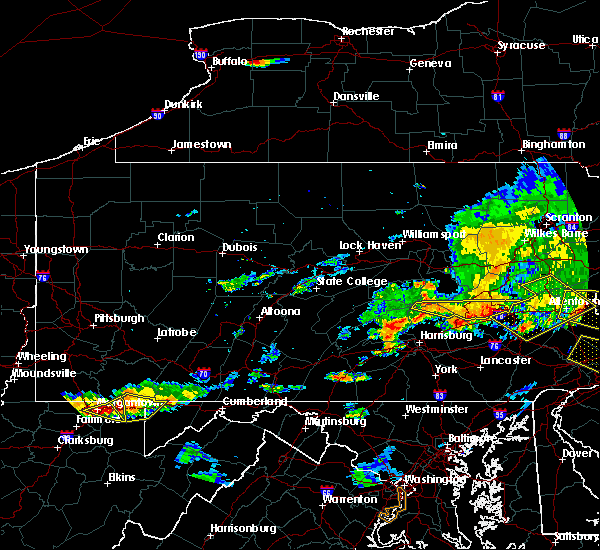 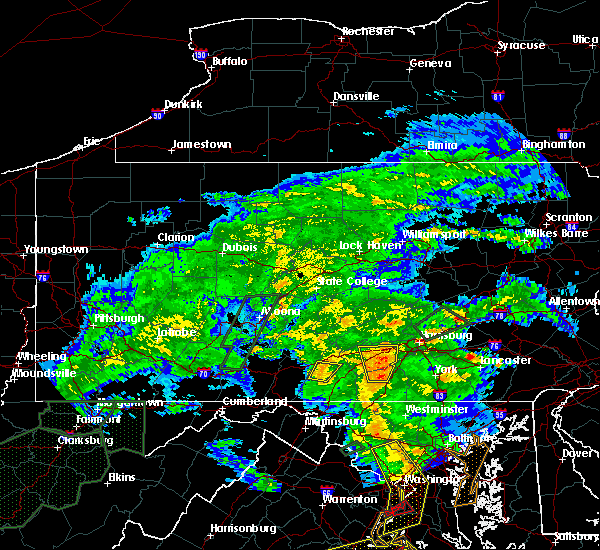 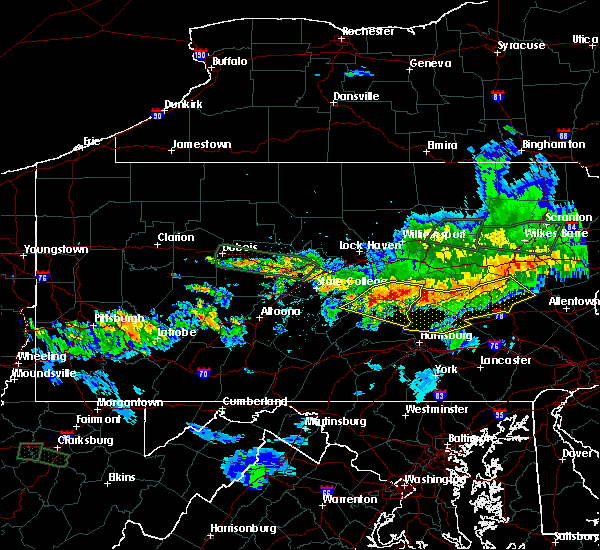 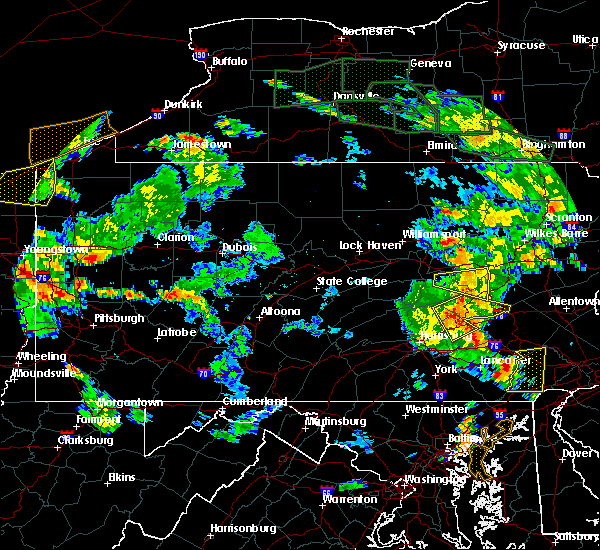 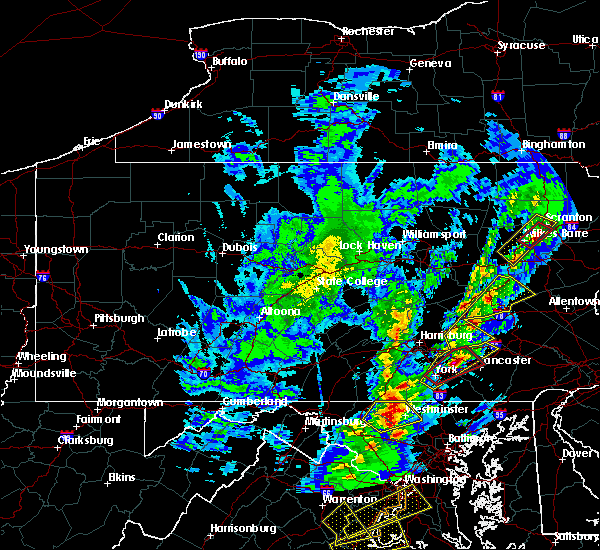 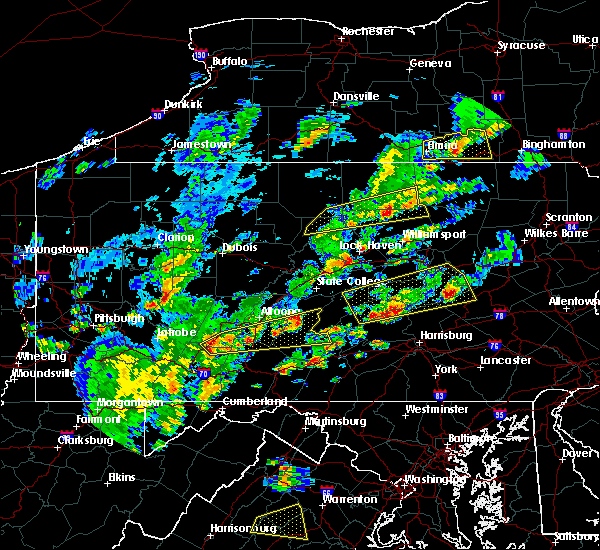 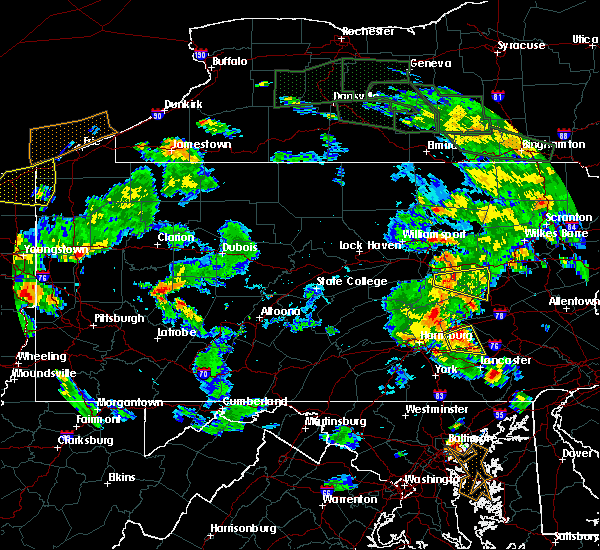 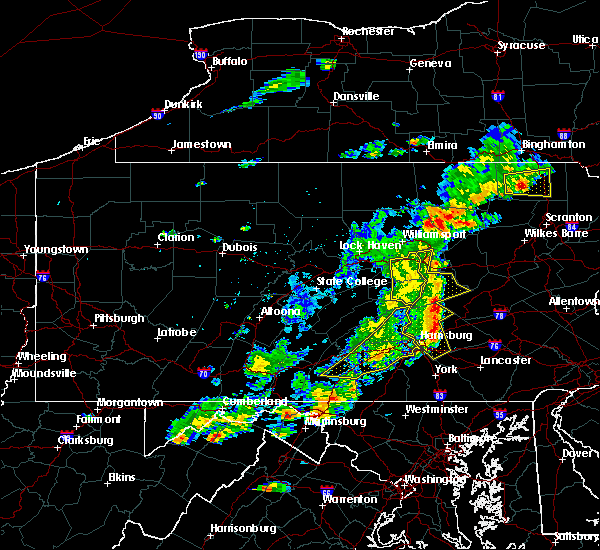 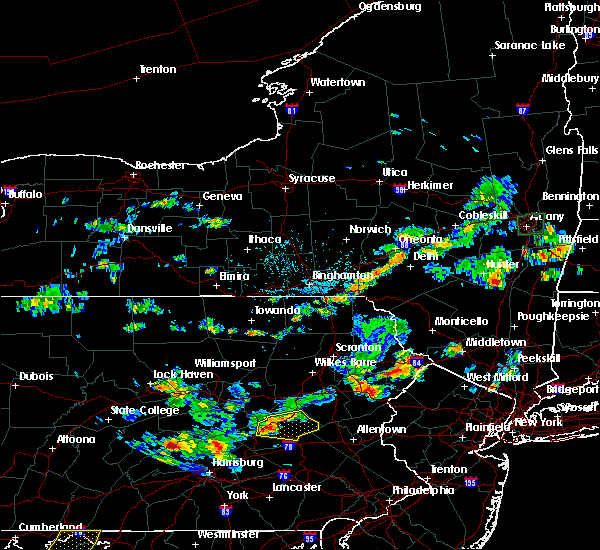 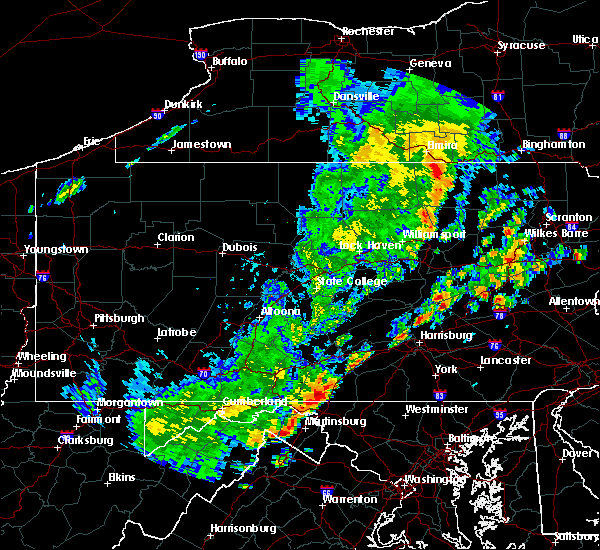 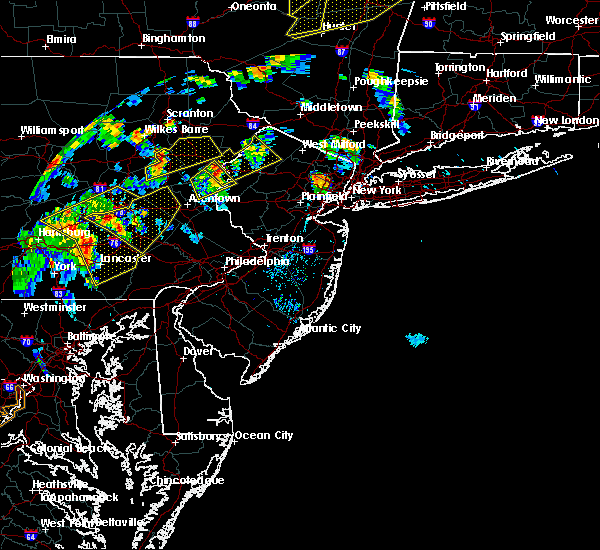 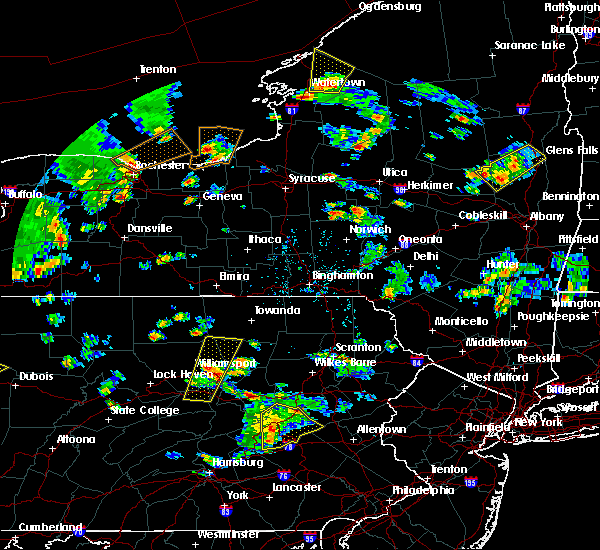 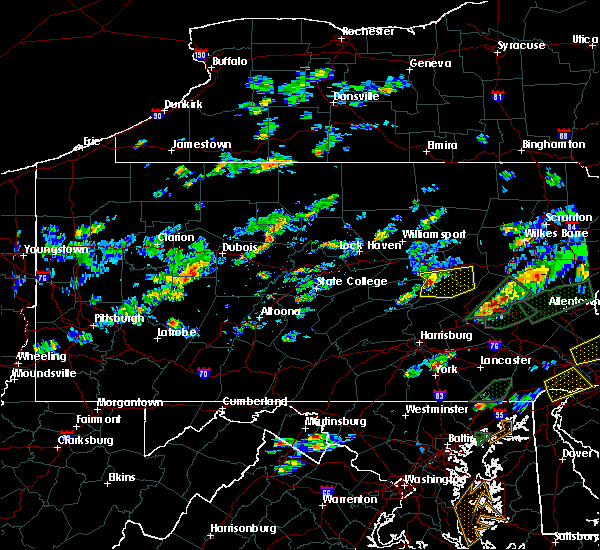 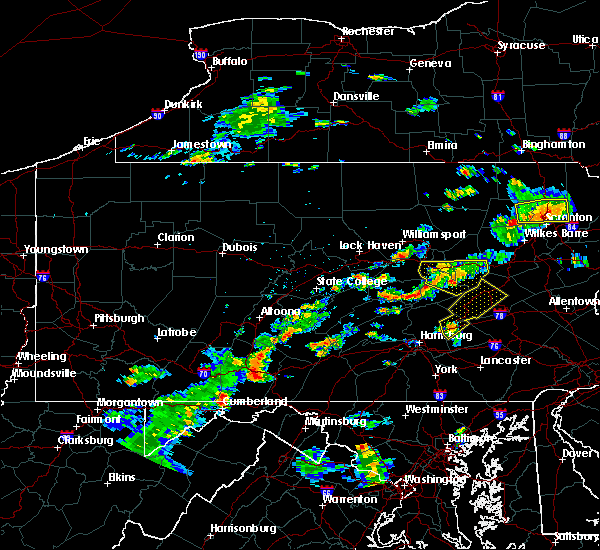 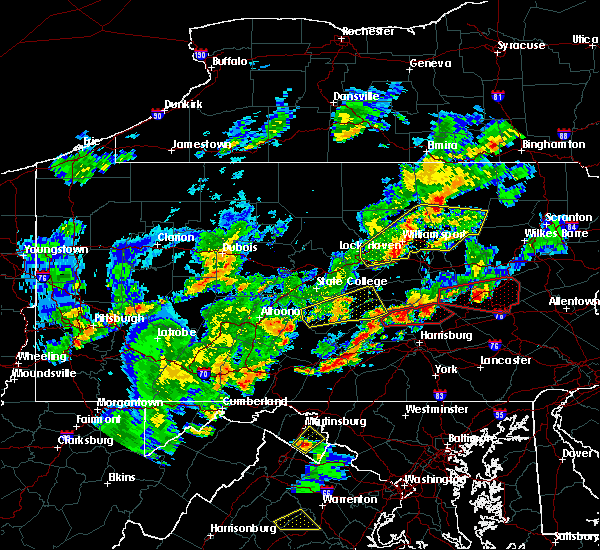 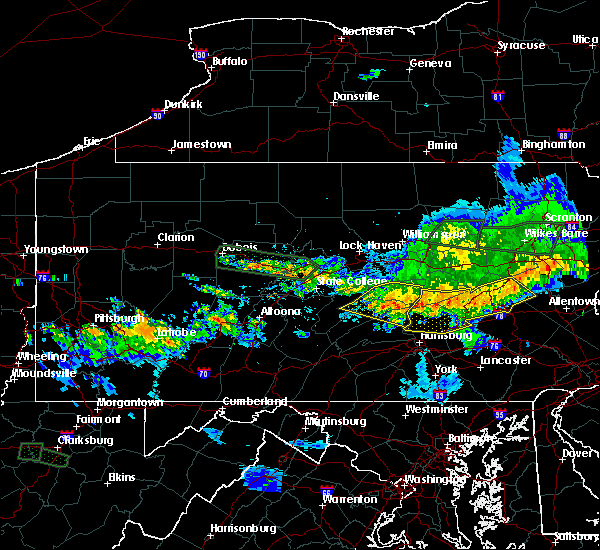 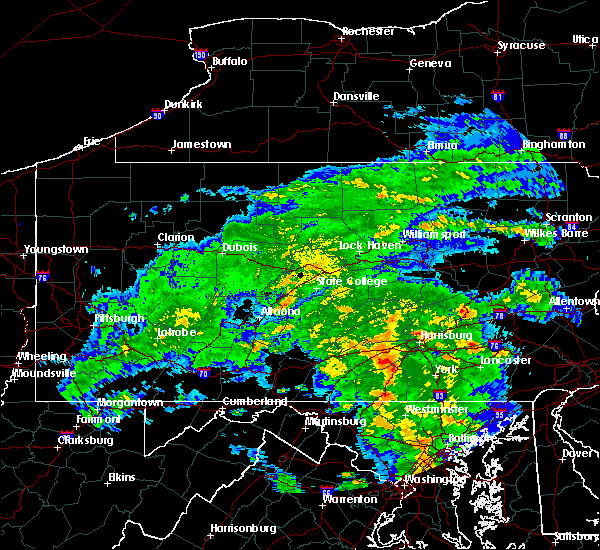 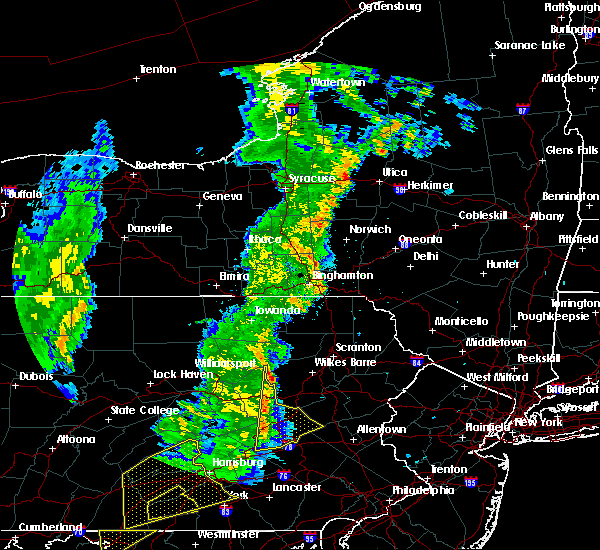 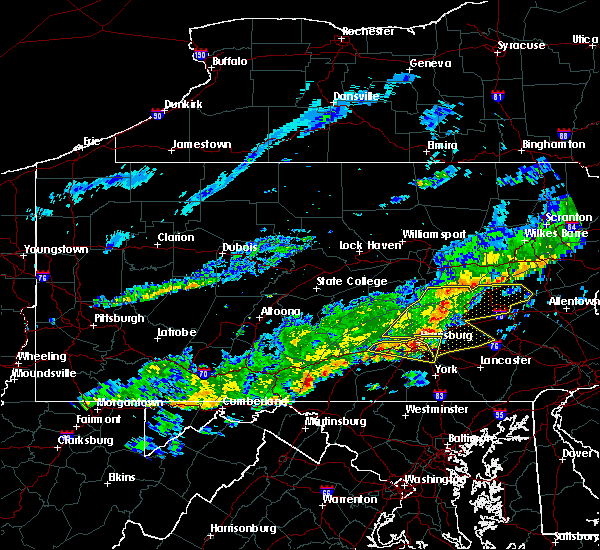 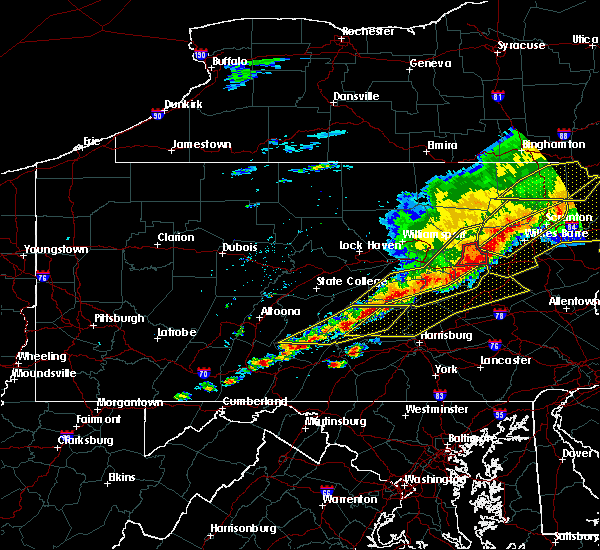 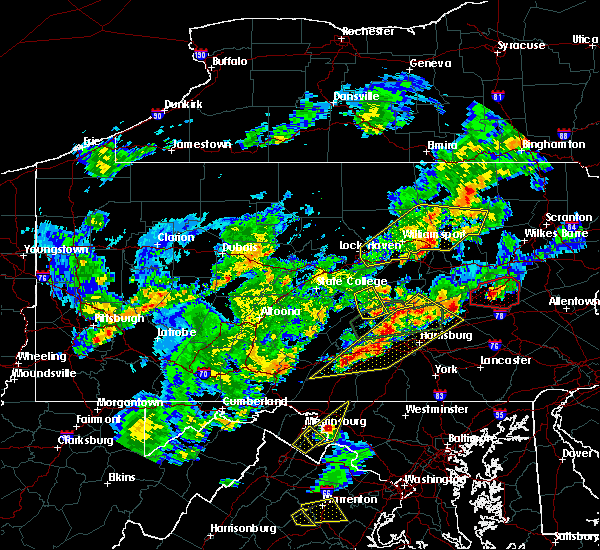 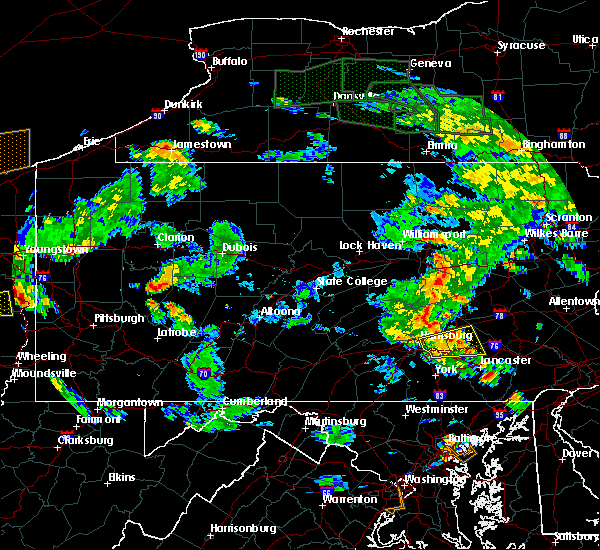 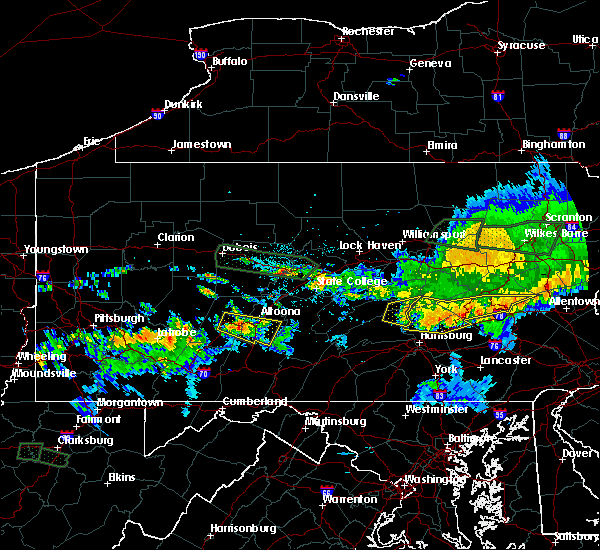 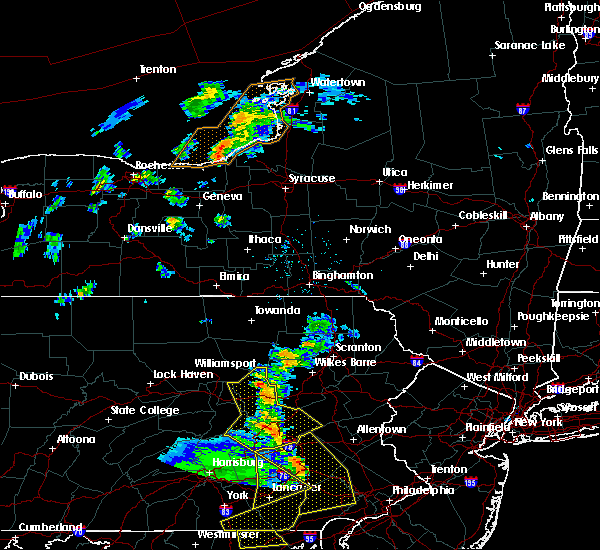 Doppler radar has detected hail at or near Forestville, PA on 23 occasions, including 1 occasion during the past year. 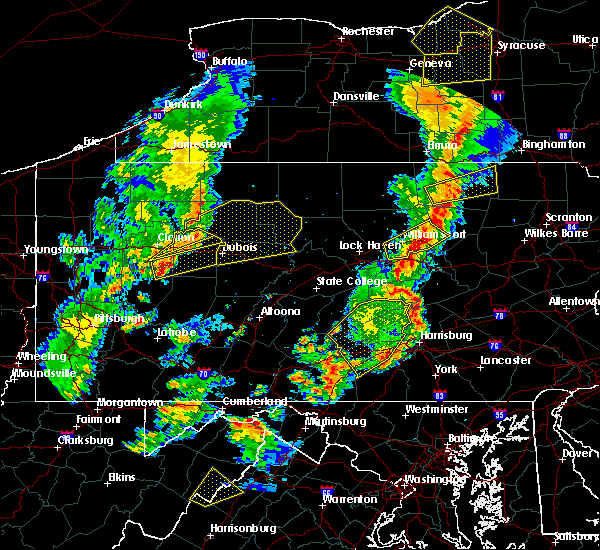 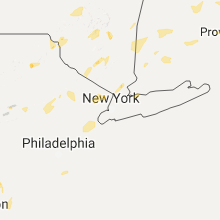 6/14/2015 6:49 PM EDT At 648 pm edt, doppler radar indicated a severe thunderstorm capable of producing damaging winds in excess of 60 mph. 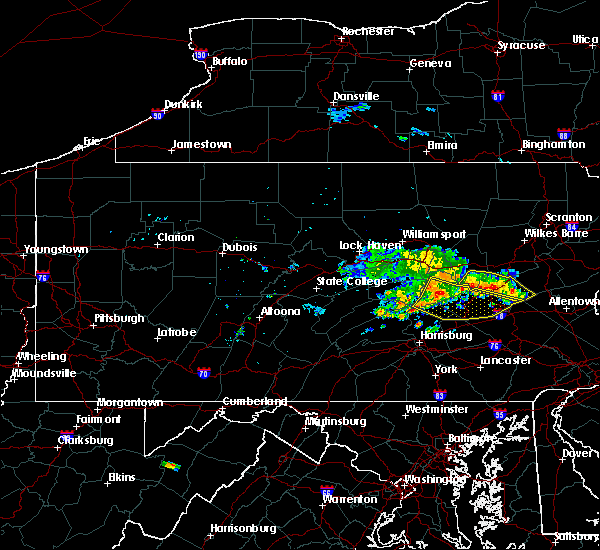 this storm was located over friedensburg, moving east at 45 mph. 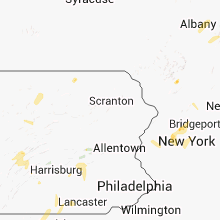 locations impacted include, minersville, pottsville, schuylkill haven, beurys lake, branchdale, buck run, donaldson, forrestville, friedensburg, marlin, orwigsburg, pine grove, renningers, tremont, auburn, cressona, deer lake, lake wynonah, landingville and mount carbon.